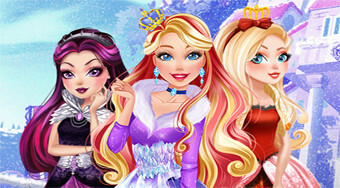 Do you like Barbie Joins Ever After High? Share it with your friends. Barbie is a new student at Ever After High school and your job is to help her fall in between the team.